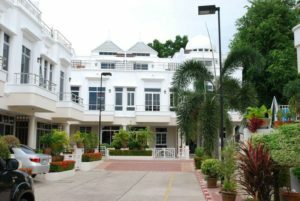 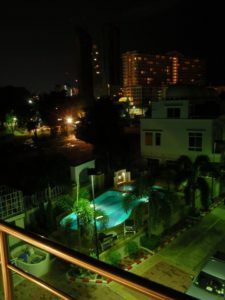 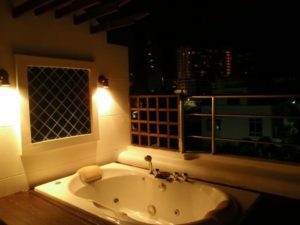 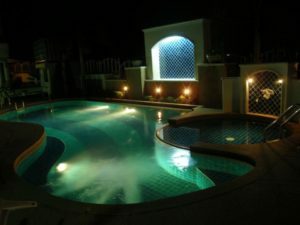 3 Story house , 3 bedroom , 3 bathroom , with Jacuzzi out door on the top floor, all room are full furniture and air – condition , keep walk 5 minute to Wongamart Beach, 5 minute by personal car to Pattaya Center. 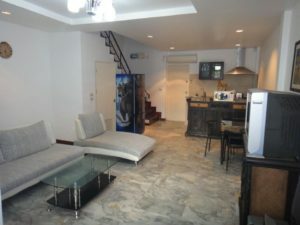 For more information please contract us. Hot deal price are available for you and made special deal case by case.